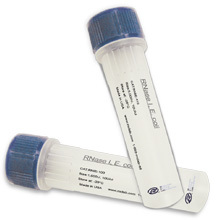 MCLAB makes custom vector-based siRNA construt at a very competitive price. MCLAB makes custom vector-based siRNA construt at a very competitive price. 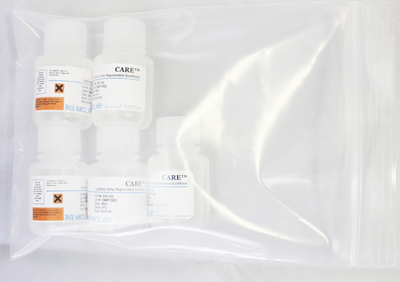 Customer provides MCLAB taget genes, MCLAB will design 3-5 siRNA targets; or Customer provides specific siRNA target sequences, you will get your final vector-base siRNA construct within 7 business days. The siRNA insert will be confirmed by sequencing.